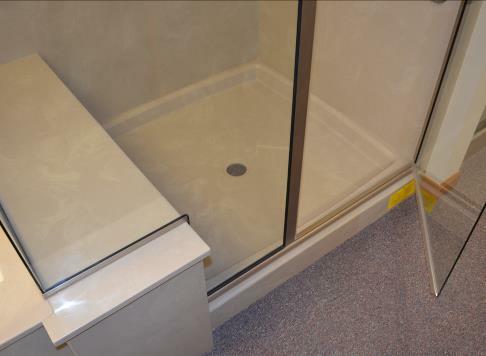 A larger square shower base with a center drain. 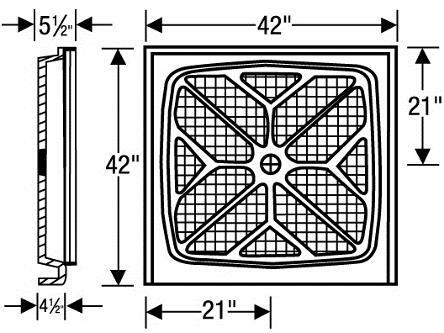 It features a textured slip resistant pattern on the floor surface, and an integral water dam to protect against water leakage. Cast Wt of Base: 160 lbs.